Rooms, services The guests of Landhaus Schöpf Arzl im Pitztal may stay in three nice, neat rooms in Arzl im Pitztal. The whole family will enjoy staying at this apartment thanks to child-friendly services being available. The apartment provides a parking space for you without charging any additional costs. Internet is available at the apartment. 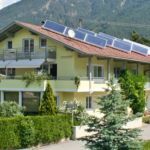 You can find the exact list of services provided by Landhaus Schöpf Arzl im Pitztal (including those for extra fees) and the exact equipment of the rooms on the information sheet below and on the information sheet of the respective rooms. Payment The following methods are available to pay the reservation: cash, bank transfer. 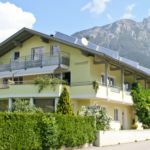 Landhaus Schöpf Arzl im Pitztal is asking for 20% advance payment. Arrival, opening hours The earliest arrival time is 14:00, the latest time to leave the rooms is 10:00. The reception is at your service 24/7, so there's no need to worry about limiting your schedule. The personnel of the apartment can speak with you in German. 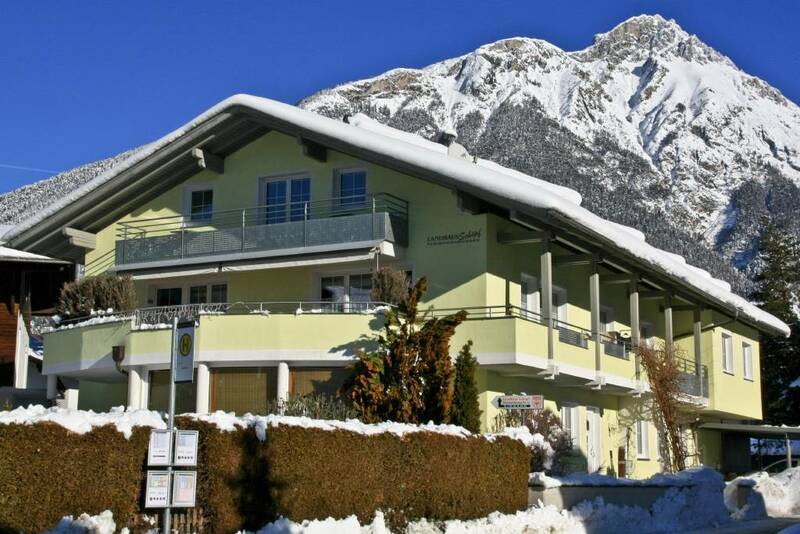 Reserve your accommodation and Landhaus Schöpf Arzl im Pitztal will directly send the confirmation in 1 workday. 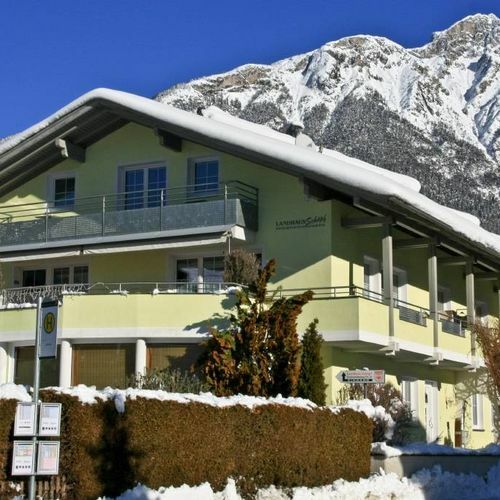 The rating of Landhaus Schöpf Arzl im Pitztal is 10 from the maximum 10, 1 based on actual and valid guest ratings and reviews. "Többet kellett fizetnem egy félreértés miatt,annak ellenére,hogy a szállás.hu kolléganője elrendezte a problémát./Neki ezúton is köszönöm,nagyon segítőkész volt./ A házigazda pedig legyen boldog a plusz pénzzel!" "Gyönyörű hely,szép környezet.Szép kert,szép szobák,tágas apartman.Azt kaptam ami a képeken látható volt!"